Today is a special occasional here at the PsyAmb blog as it marks the 50th mix in the PsyAmb psychedelic ambient music series. 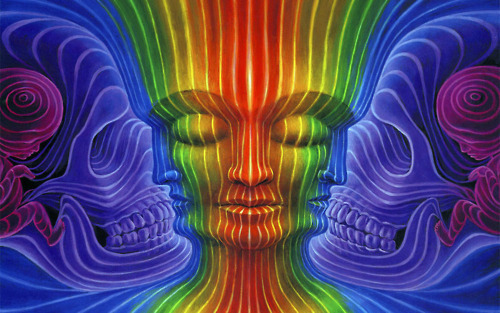 So with that in mind I decided to do an especially long ( over 2 hours ) mix full of psychedelic chillout gems. Before I begin giving you the details of this mix I would like to thank all you listeners, downloaders, sharers, likers and hikers who have given great feedback and spread the tunes in this series worldwide for all to enjoy. Long may it be so ! So this week we kick of with "Aligning Minds" ( Daniel Merrill and Michael Folk ) with the track "Satsand Orchard". This can be found through the "Adapted Records" bandcamp website ( and Soundcloud ) were I picked it up as a free download as part of the compilation "Acquiring Influence Volume 1". This is fantastic tune with lots of great new sounds on offer from a group that is getting better and better with every track they produce. 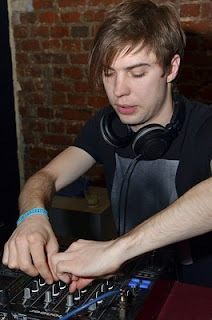 Their tunes have a spicy mix of genres like dubstep, breakbeat, downtempo, idm/glitch, and techno. Check out their 2011 release "Universal Automation" for a real enjoyable psychedelic music experience. The guys have a number of upcoming gigs which U.S listeners might be interested in. On November 10th you can catch them at Dosha Bar Club in Savannha, Georgia and then at Pour House Music Hall in Raleigh, North Carolina on November 30th. Up next is the little known "Trollwood" ( Denis Bogachev ), a solo artist from Russia. Denis is known on the Russian trance circuit where he can please a crowd with his warm and spacious progressive trance tunes. However he is yet to crack it internationally but I have no doubt he will get there soon. This is one of his first downtempo oriented tunes and it sure is a beauty. Hope we can hear more of his chillout tunes in the near future.This comes from the compilation "The Martian Chronicles". Denis has an 2 track EP as well titled "Tears Of An Angel" which was released on Trimurti records last year. 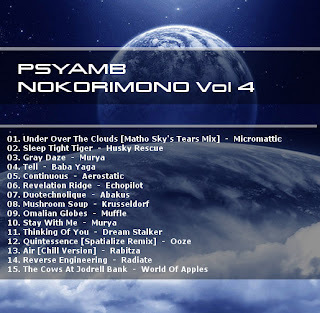 "Vonoom" ( Michael Sundo ) has impressed of late with his stylish psychill production techniques and a number of excellent psybient tunes. He has featured on some of the best chillout compilation albums of the past few years and has recently started collaborating with Lague and Baba Gnohm on a number of tracks. What I really love about Vonoom's sound is it's close association with psytrance. 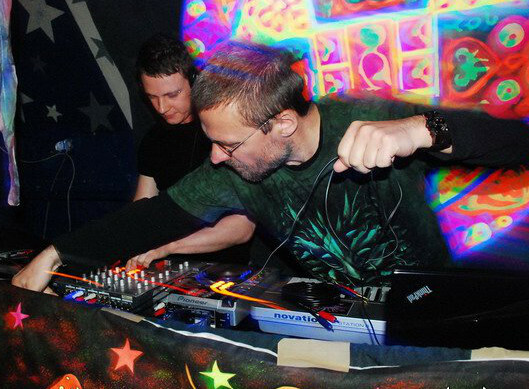 You can hear the influence that producing psytrance in his early years has had on his current music which is full of squelcy and trippy psy synths and gated effects along with warm and funky basslines. Excellent stuff. Another outstanding tune that you can pick up as a free download is the track "Follow The Shaman" by U.S producers "Digital Folk". From the Bay Area of the West Coast, Digital Folk ( Dan Alvidrez and Daniel Lesser ) are long time friends who have worked on separate solo projects and together to create some of the best bass driven sounds to emerge from the Bay Area's respected dubstep and glichhop breeding ground. Some of you may be familiar with Alivdrez's solo project known as "Builder". As Builder he has done some top notch work including a number of superb remixes - most notably a dubstepish remix of Shpongle's "Star Shpongled Banner". "All Species" is another downtempo duo, this time hailing from Athens, Greece. The track in this mix is called "Jaipur Drive" which was released earlier last year as part of a 5 track EP "Magic Roundabout". The EP was touted as being reflective of mid-90's early chillout sounds. I'm not quite sure what they would mean by that as chillout music in the mid 90s was pretty diverse and hard to pin down and besides I think this tune sounds just as fresh as anything released in the last 12 months so why not celebrate the present. You can make your own mind up if you like by checking out more of their work at the Kraak Records website. Someone who is definitely not able to be put under any label or genre of music is our next artist - the delightfully inventive "Swen (Dzoncy) Stroop". I think I got the name right ? Swen's music is wildly psychedelic and unlike anything you are likely to have heard before. If you enjoy your music a bit further out on the edge then his album "Forest In Peace" might be just what you are looking for. More Swen ! British company Our exQuisite Corpse ( not to be confused with the deviant art collective of the same name ) have recently commissioned some Huichol Indian art in the form of resin sculpted skulls encrusted with psychedelic beaded patterns from the Huichol Indians of Mexico. 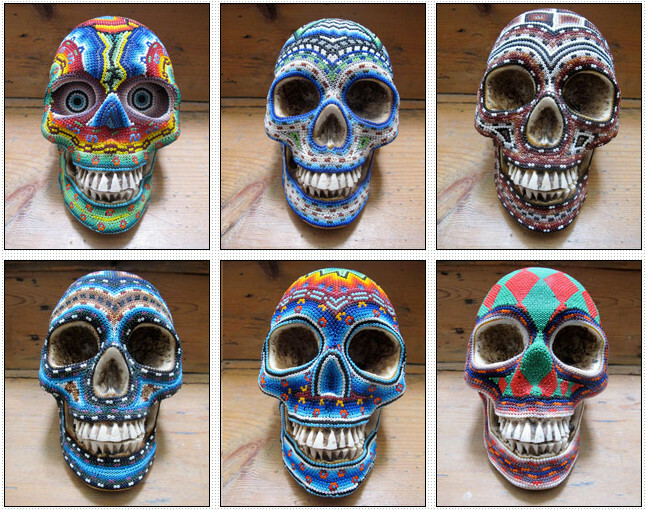 These are wonderful colorful works of art that are sure to appeal to the most discerning of psychedelia collector. They are not cheap though - at close to 500 pounds a pop through retailer LN-CC. Still, we are talking one of a kind original authentic collector artwork here so I guess such a price tag isn't too exorbitant. 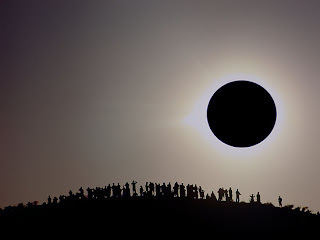 The eclipse festivals have been a popular event on the trance music scene for close to two decades now. 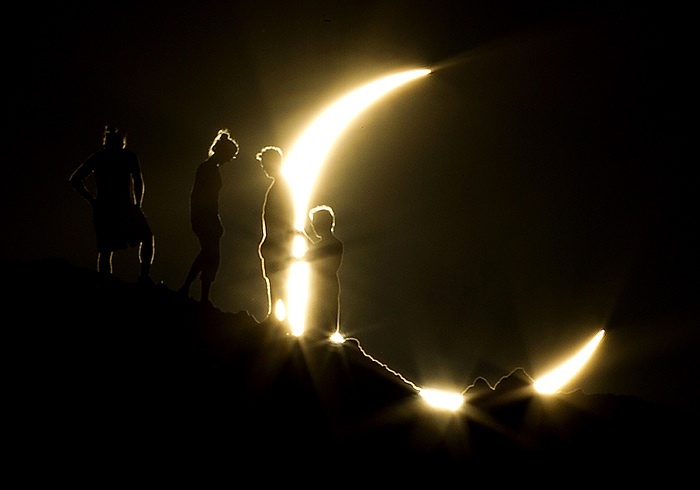 Previous total solar eclipse events have been celebrated by music fans the world over as they seek to merge their love of music with the spectacular experience of a full solar eclipse. 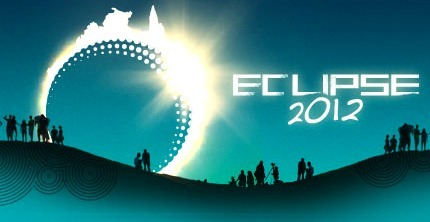 This year the event is to be held from Nov 10th to 16th 2012 near the town of Cairns, in Queensland Australia. The solar eclipse will occur early morning of the 16th. The team behind the event includes management from well established and respect music festivals including Australia's Rainbow Music Festival , The Symbiosis Festival from USA and the UK's massively popular Glade Festival. This year will see a vast lineup of musicians, artists, authors, poets and let's not forget all the wonderful food and craft retailers too. Even if you don't hear any music, the sheer amount of performance art, workshops, market stalls and organic food on offer is more than enough to satisfy even the most discerning of festival goers. One of the highlights of the festival this year will surely be the appearance of psychedelic artists Alex Grey who will be launching his new book "Net Of Being" at the event. 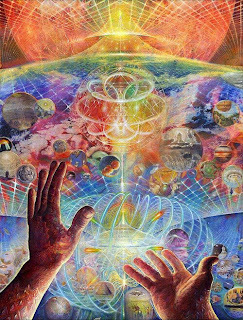 Along with Alex there are a number of amazing artistings represented including international psychedelic and visionary artists Android Jones, Amanda Sage, Andy Ross, Andy Thomas, Luke Brown and Martina Hoffman. As far as the music is concerned expect nothing less than a phenomenal lineup of the world's best trance and chillout bands, DJs and producers. I won't go too far into the trance side of things here as I am more into the psychedelic ambient sounds. Quite a tasty lineup I'm sure you would agree. I am especially pleased to see Solar Fields, Kaminanda, Gaudi and Bird Of Prey all making the long haul flight to Australia this year. Aussie fans have been waiting quite a while to see those artists bring their unique sounds down. Given that we are fast approaching the event date you can probably assume that early bird tickets have all been snapped already so if you are still keen on making it to the party then you might have to fork out for a general presale or on the gate ticket. Yikes ... $500 !!! Actually I just check the ticket office and there are still a number of EB3 tickets available at $350 AUD . That's not too bad - especially if you plan to stay for a week. For international travelers there are a number of world wide ticket outlines where you can acquire tickets too. If you need more info relating to travel, camping or health and safety I recommend checking out the Eclipse website. It is very well well designed and informative with plenty of FAQ information to read up on. Back in May I did a post about psychedelic wallpaper backgrounds in which I uploaded some of my favorite trippy images that had been hanging around on my drives. I thought it might be about time to do an update on the psy wallpaper theme and share with you some more pictures that have found their way onto my computer over the last half a year or so. 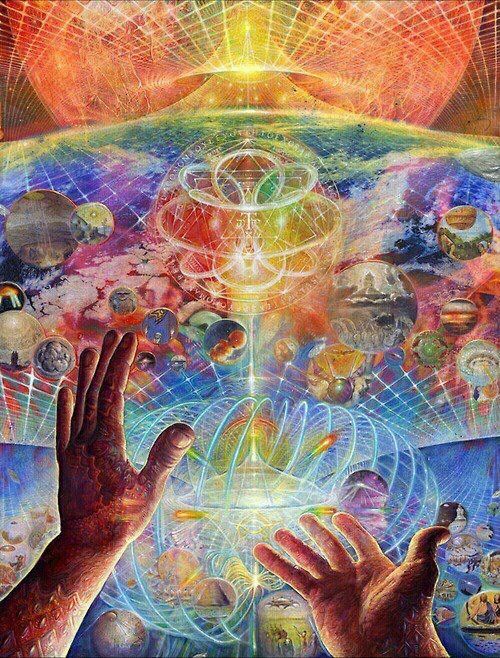 There are some really nice trippy and surreal images here so I hope you all enjoy them. There are a number of different psy wallpaper styles here, all displaying a psychedelic motif. These pictures are good to use as desktop backgrounds and wallpaper for your PC or mobile. 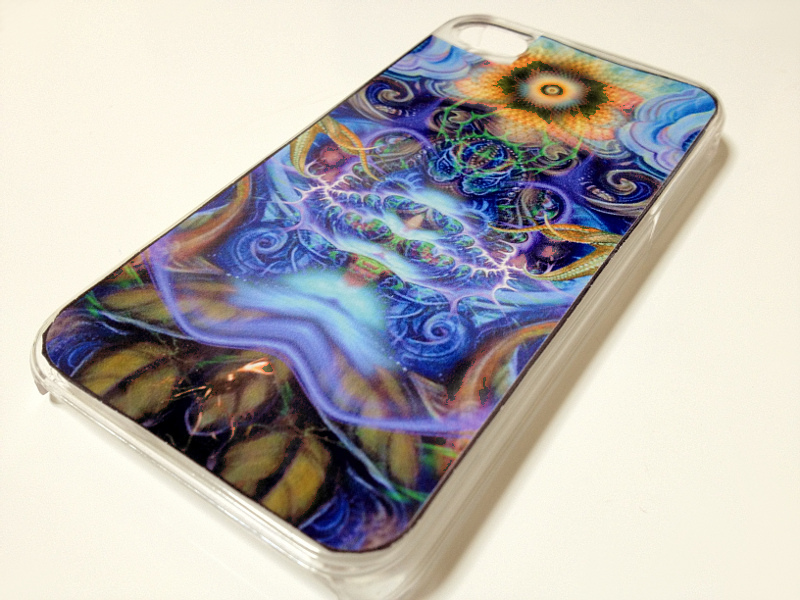 Recently I have been using some of these images to create psychedelic iphone cases which I talked about in my previous post here at PsyAmb. 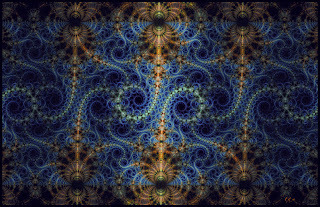 Enjoy these trippy wallpapers and as always feel free to share this post and spread some psychedelic wallpaper love. If you are tired of paying good money for the same old bland iPhone 4 case designs one finds these days then why not create your own psychedelic iphone case that you can be pretty sure that no one else has. This is a cheap way to keep your phone looking cool and allows you to change it anytime you feel like without having to pay for a new case each time. 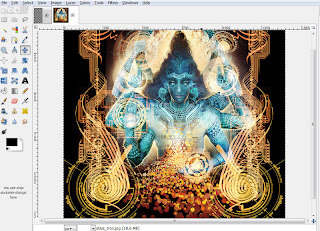 image software such as GIMP, Photoshop, Painter etc. 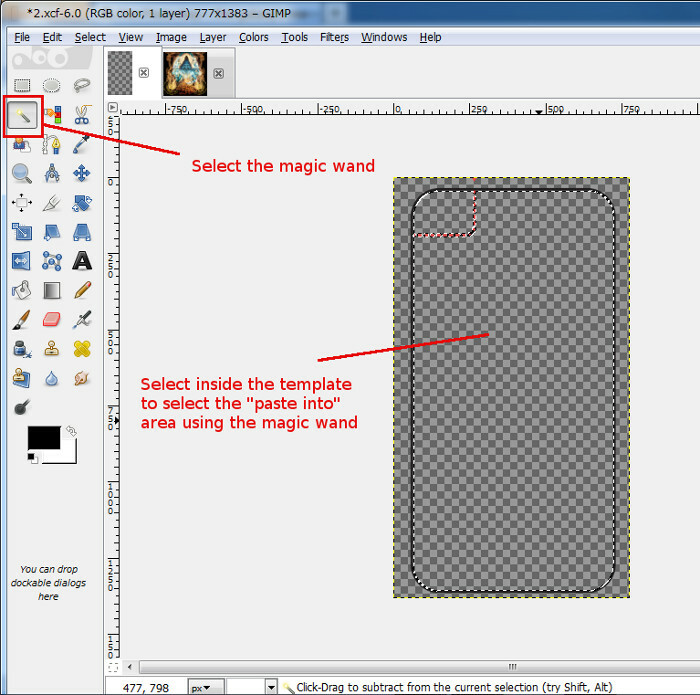 Open the case image template. Open the image you want to use as your case design. 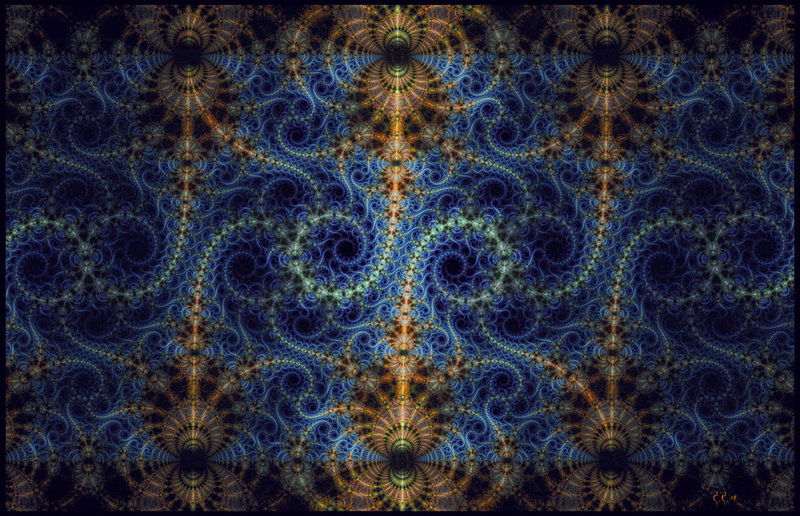 I have used an image created by Android Jones. Check out his website for some incredible artwork. Select the template image tab. 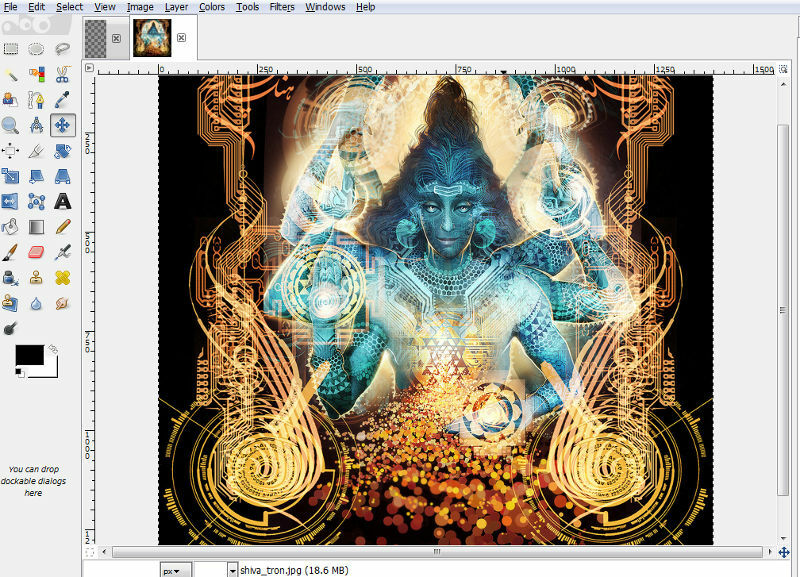 Select the magic wand tool ( most popular image programs should have one ). 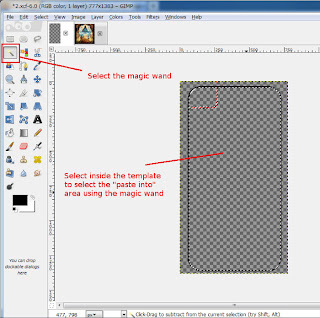 Click inside the template area to select the template without select the black and red lines. You may need to lower the magic wand thresh hold attribute to do this effectively. Now go back to the template tab and select "paste into" from the the edit menu. 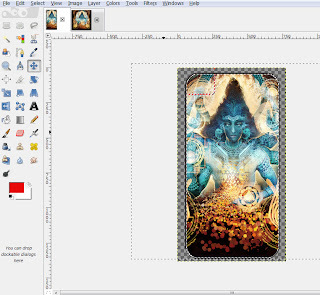 This will paste your image into the template ( see image below ). Note that the black border and red dotted line in the top left corner are still visible - you want to keep it this way. The red line will but cut along to provide a space for your iPhone's camera. After pasting the image you will need to move it around until it is in the position you like. You can do this with the selection move tool. 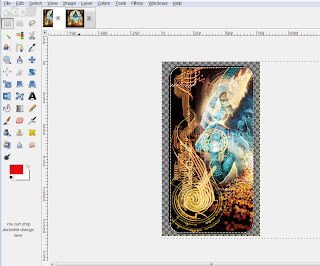 In GIMP it is the cross looking icon ( see selected icon in image below ) . Once you have everything looking good it is now time to print. Printing the image may require a few trial runs until you get it perfectly the way you want it. I suggest printing onto regular printer paper first until you are happy with the print results. Once your are satisfied, load your printer with some glossy photo print paper. 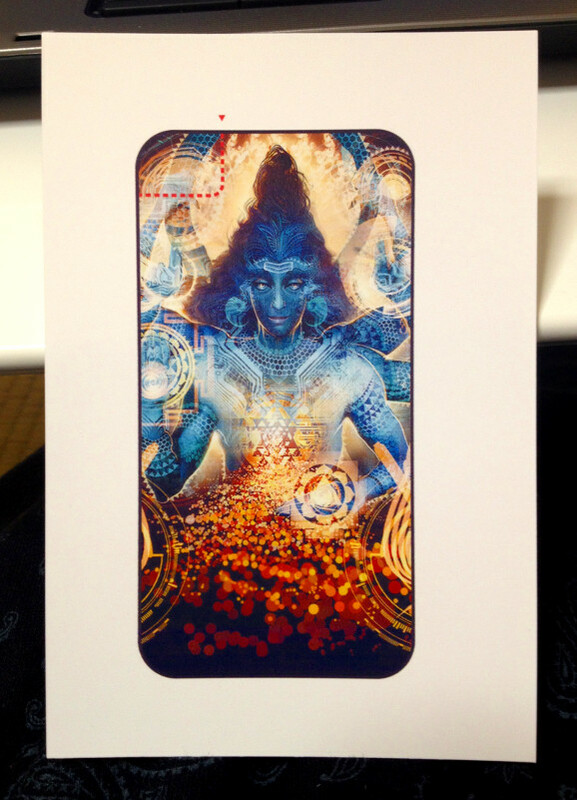 I use premium postcard size glossy paper. It costs me about $6 USD for a pack of 60 sheets. Not too bad. Next you need to cut out the image using the template guidelines. First cut around the outside of the black border that surrounds the image. Go slow and be careful not to cut too far into the image. I cut right on the outer edge of the black border so that no white paper shows in the final cutout. Once you have cut around the border you need to cut along the red guidelines to allow for a space that the iPhone's camera can use. 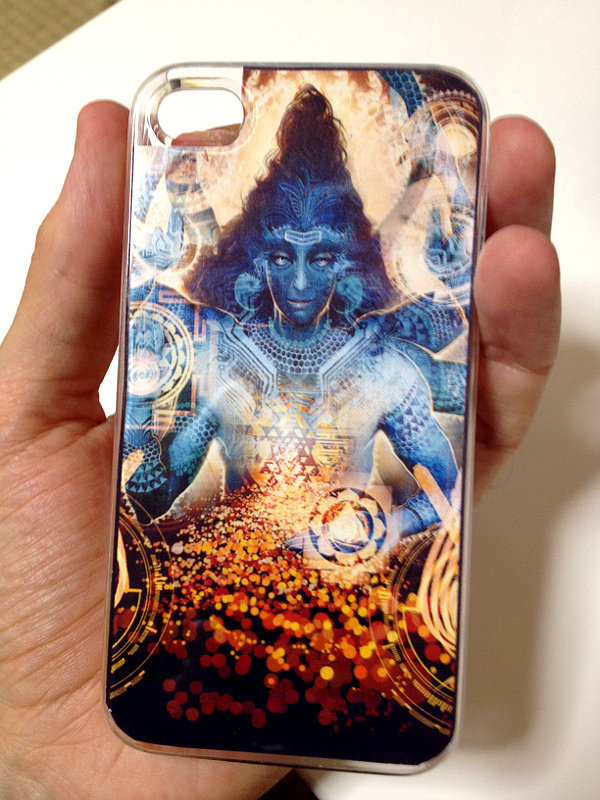 All that is left to do now is to place the image inside the the clear plastic iPhone case and attach it to the back of your phone as you would any other case. 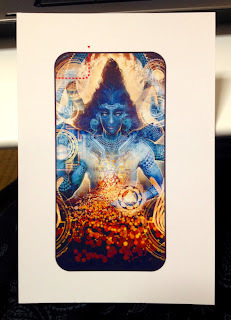 The printed image sits between the phone and the case. A new iPhone case ready to go ! And there you have - a new iPhone case that is totally upgradeable anytime you like. Use your favorite album cover, painting, logo or original design and as soon as your get tired of just print something else ! 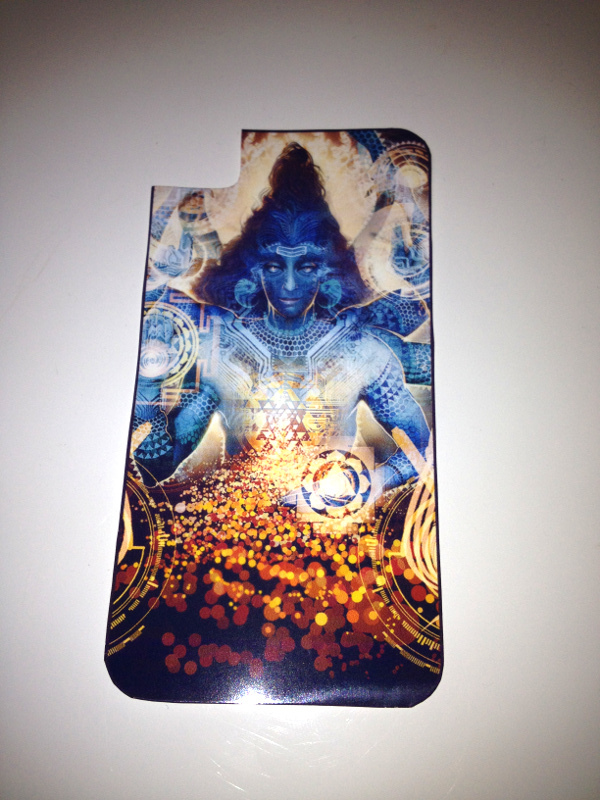 If you make any cool psychedelic cases then send me a photo - would love to see them and share here on the blog. Here is a entertaining video that provides a view into the mind of UK producer Ott. Ott is getting more open and comfortable online recently which is great to see as he has tons of fans worldwide who are interested in hearing about his past and musical inspirations. This is a really cool interview I think - very laid back and honest. He doesn't hide anything. Of all the interviews I've ever seen of producers withing the psychedelic ambient music scene this might possibly be the best I've seen ! There are some real gems of information here so if you have a spare 40 minutes, grab a cup of tea and enjoy this candid interview with the world's greatest psychedelic dub producers. Ott is currently on tour in the US with his band The All Seeing I. For full tour dates check here. This is the fourth of the Nokorimono chill out music series ( for more select "other" in the tags on the right menu ). These mixes are a collection of chill out mixes / ambient mixes comprising of tracks that don't quite fit into the regular PsyAmb mix genres of dub,ambient or psybient music. Nonetheless, these are all excellent tunes that carry a very chilled out vibe and are well worth listening to and following up on the artists involved. One tune of note in this mix is a remix of "Quintessence ", that classic track from OOZE. This comes from his new remix CD of "Where The Fields Never End". It has contributions from a number of great artists so check it out all you OOZE fans out there. Hope you enjoy the mix. I even got around to making a nice little cover image this time !